Sabaton-themed emblems and inscriptions: simply inspired by metal! 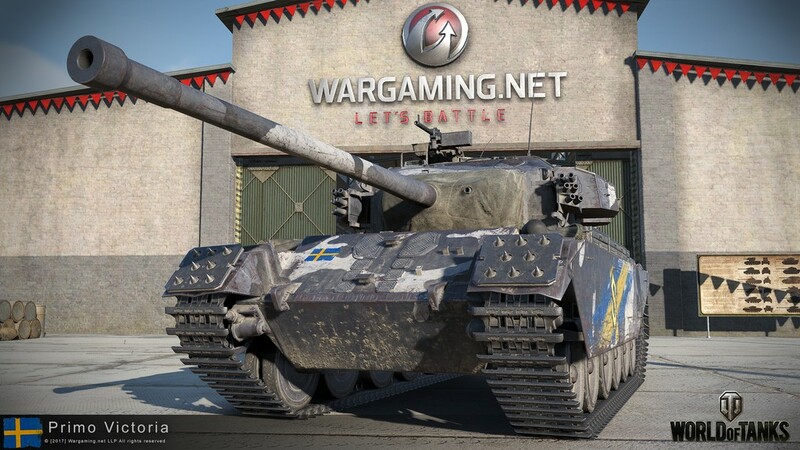 For this occasion, we also have a special event with x3 XP and a couple of missions running, in which you are able to obtain each Sabaton-themed inscription 10 times and the emblem up to 8 times. 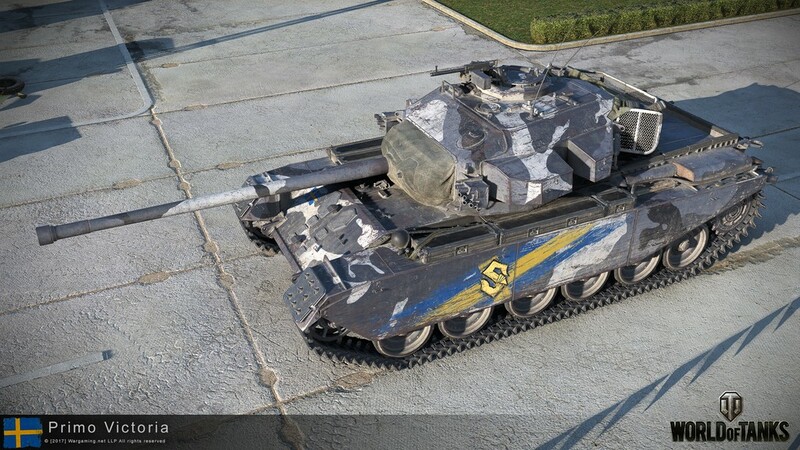 Find more info on how to play this metal monster in our compact tank manual. *Important: the missions in this package can only be completed on the Primo Victoria after the First Victory of the Day bonus is used up, and will expire on 1 December. Once you fit an inscription or emblem to a vehicle, it is bound to the vehicle and cannot be used for another one. You can remove the emblem or inscription from the vehicle and fit it again any time. Lead vocalist and founder of the metal band Sabaton. In World of Tanks, he takes the role of Commander. Bassist, backing-vocalist, and co-founder of the metal band Sabaton. In World of Tanks, he takes the role of Radio Operator. Guitarist and backing-vocalist of the metal band Sabaton since 2016. 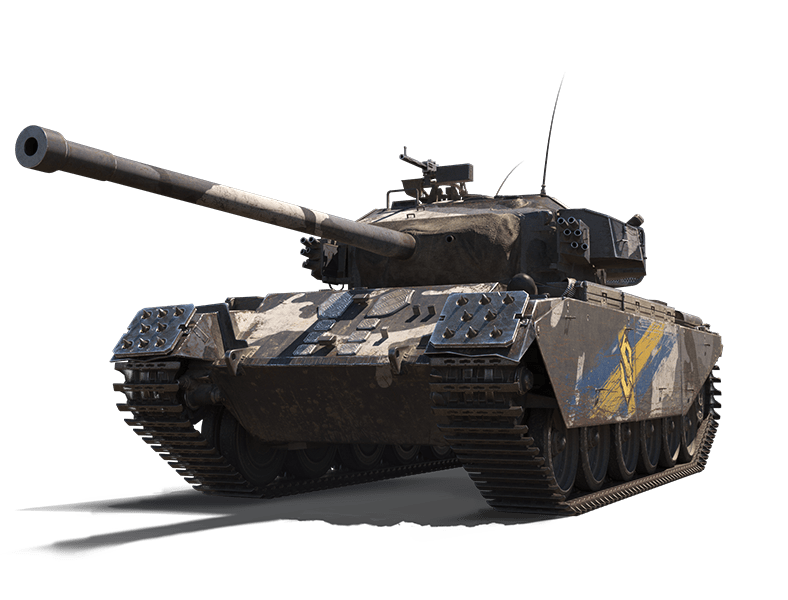 In World of Tanks, he takes the role of Loader. Drummer and backing-vocalist of the metal band Sabaton since 2013. In World of Tanks, he takes the role of Gunner. Guitarist and backing-vocalist of the metal band Sabaton since 2012. 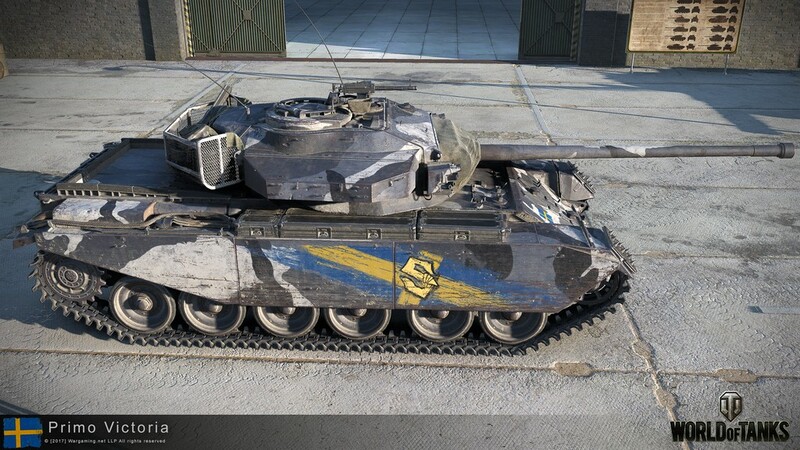 In World of Tanks, he takes the role of Driver. Please keep in mind that it is not possible to change the name, picture, or roles of any of the aforementioned crew members. 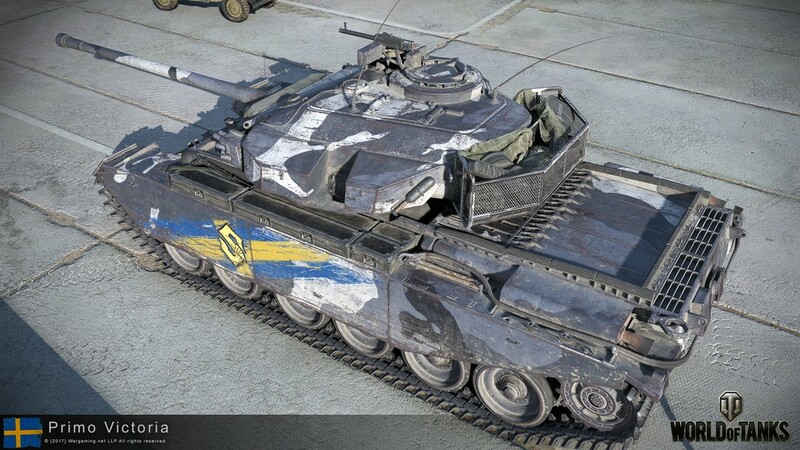 You can assign them to different Swedish vehicles, though. Metal fans of the world, unite! This perk is similar to the perk 'Brothers in Arms', granting 5% to the training level of each crew member, as long as all crew members have this perk. If you mix Sabaton and normal crew members, 'Band of Brothers' does work with 'Brothers in Arms' or 'Sisterhood of Steel'. When rolling out with the Primo Victoria and the Sabaton crew, you can listen to Joakim Brodén's powerful battle commands. 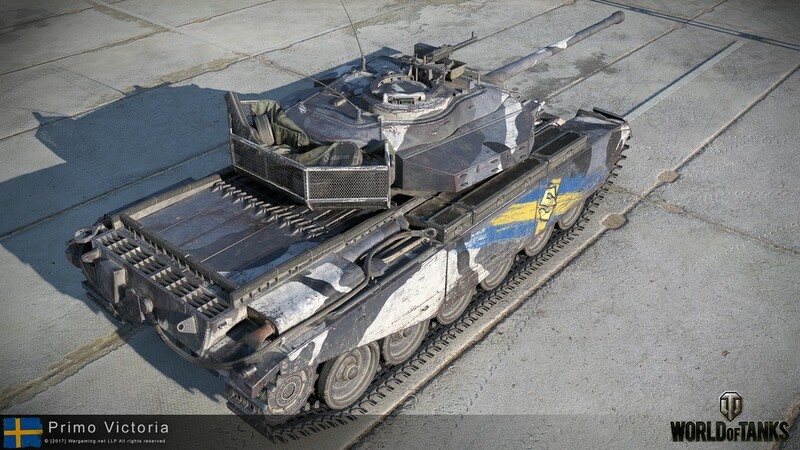 As the voiceover is bound to Jaokim Brodén, not the Primo Victoria, you can assign him to other Swedish vehicles if you'd like to enjoy the special voiceover on those. 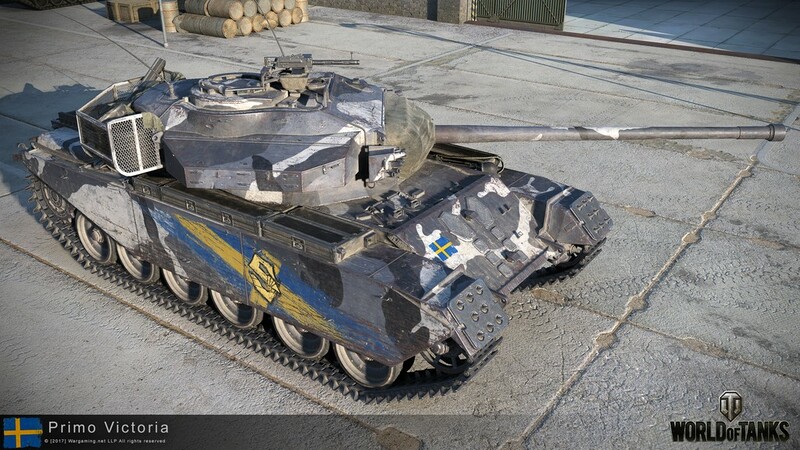 The Primo Victoria comes with it's own custom and permanent camouflage that gives you a camouflage bonus of 3% on all map types. This camouflage cannot be changed or removed. No emblems or inscriptions can be fitted to the Primo Victoria.